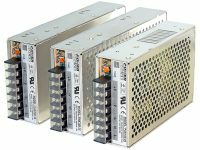 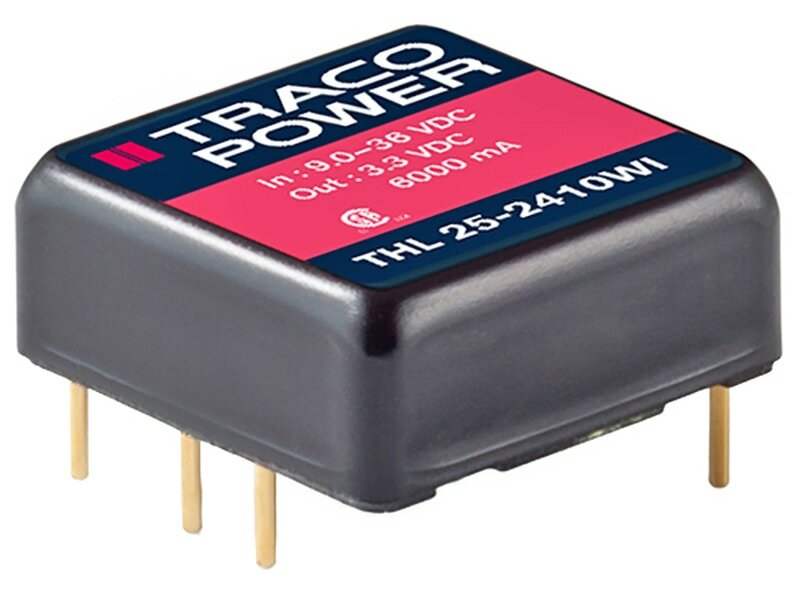 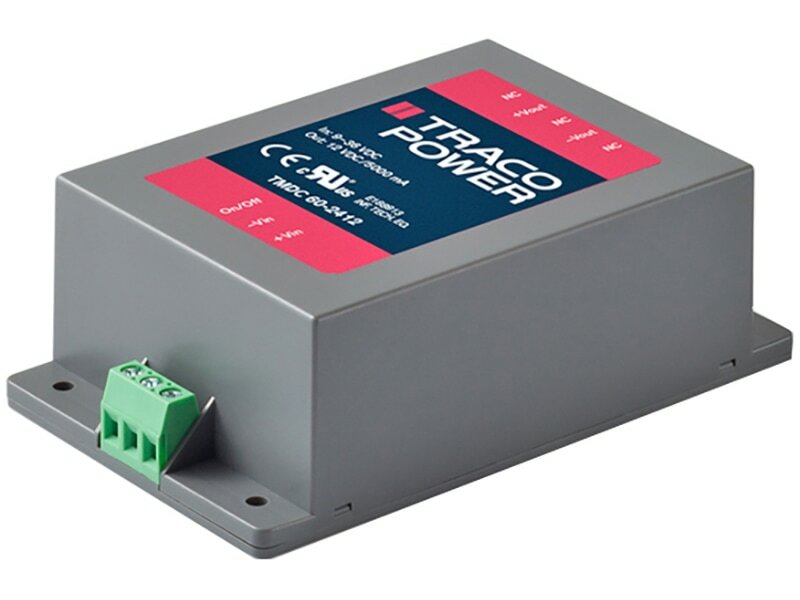 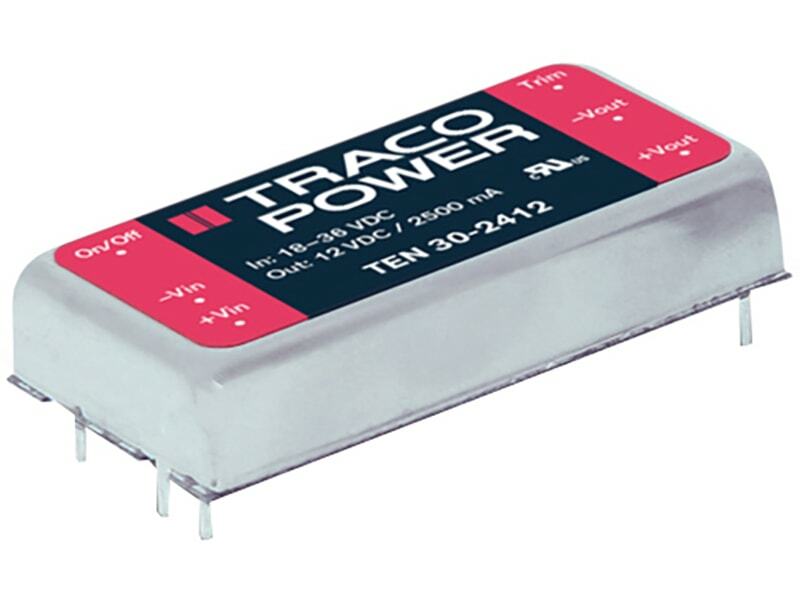 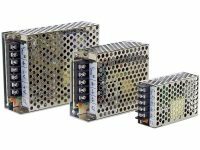 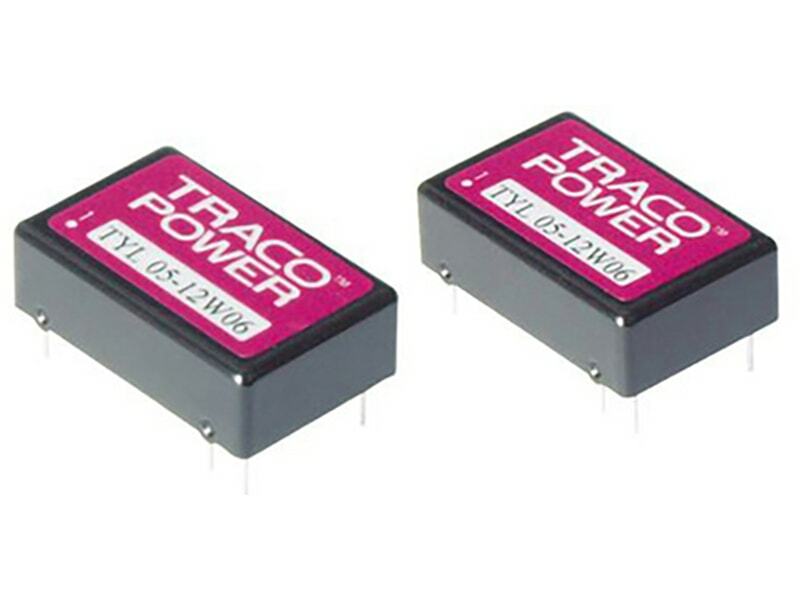 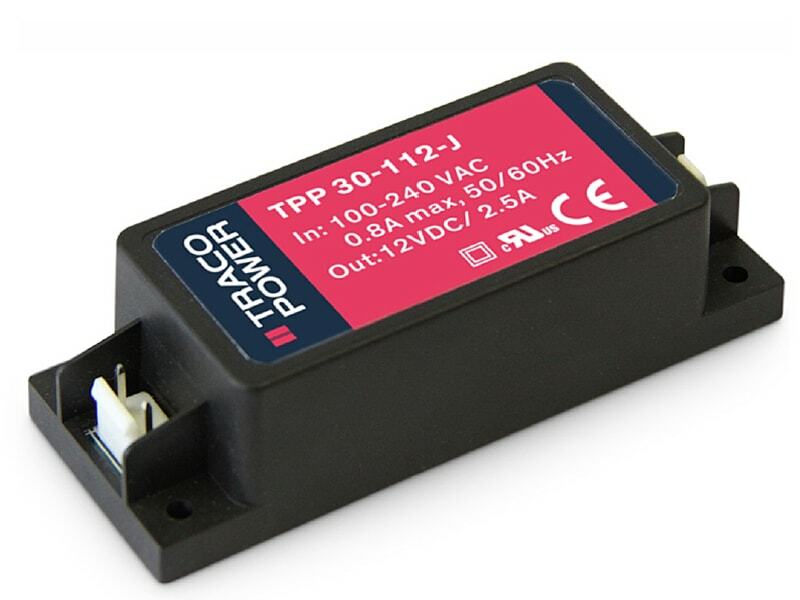 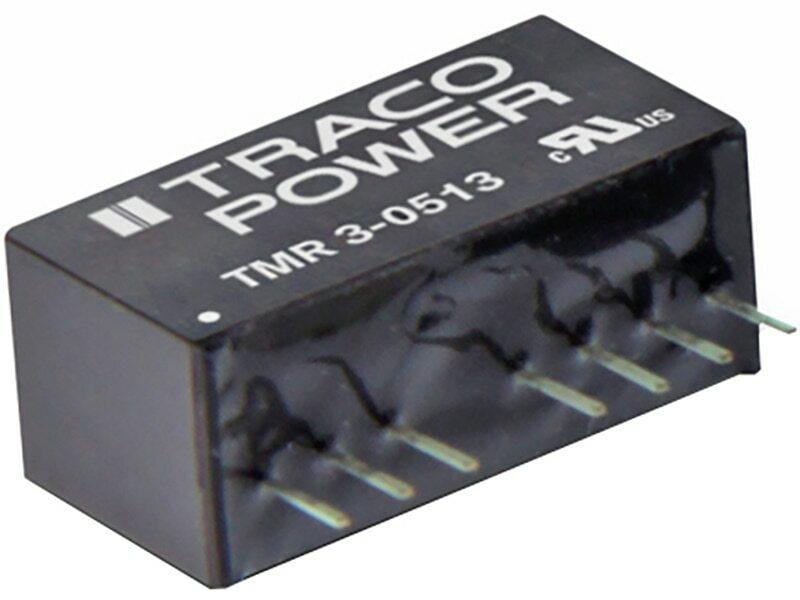 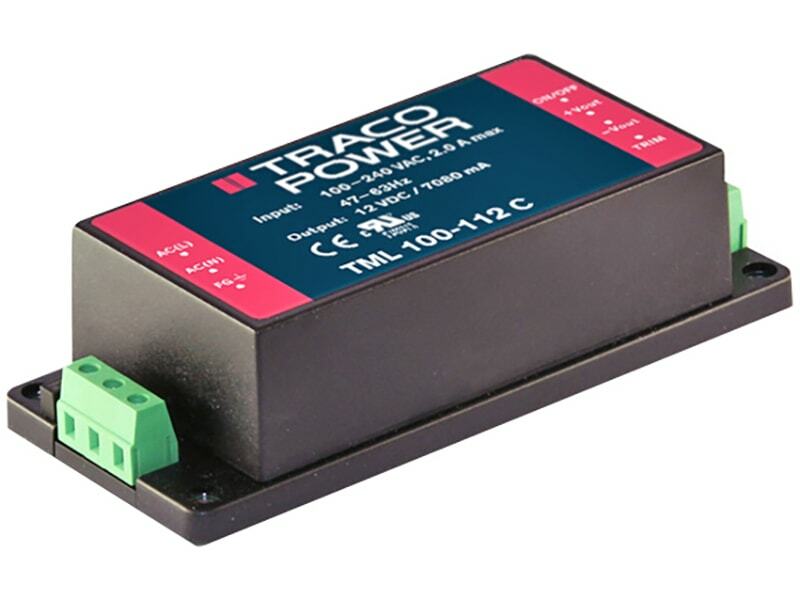 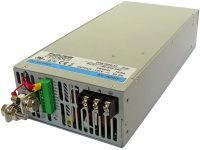 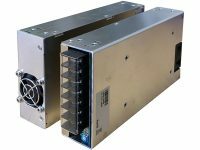 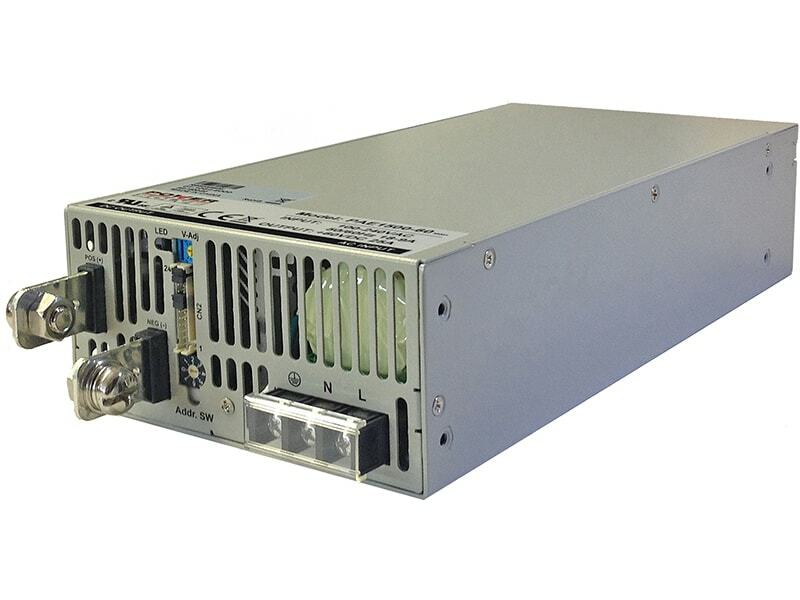 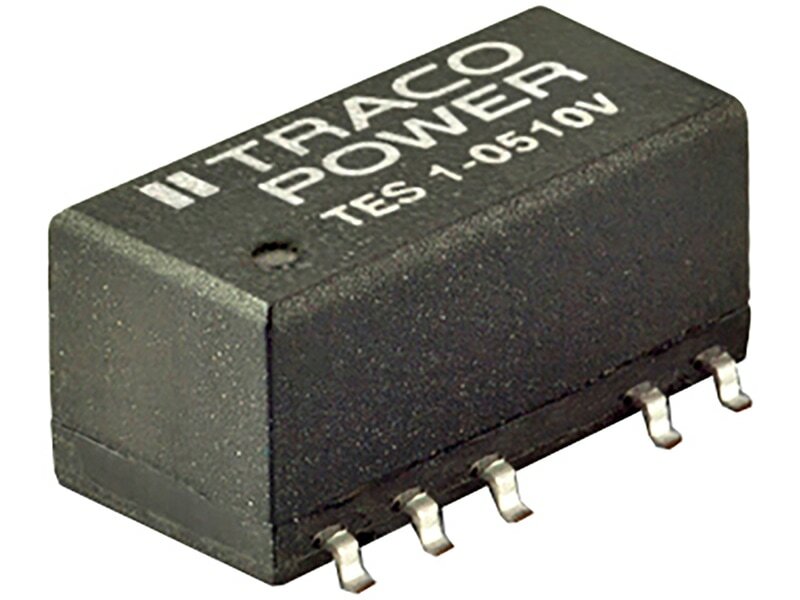 The TRACO TEN-30 series is the latest generation of high performance dc-dc converter modules setting a new standard concerning power density. 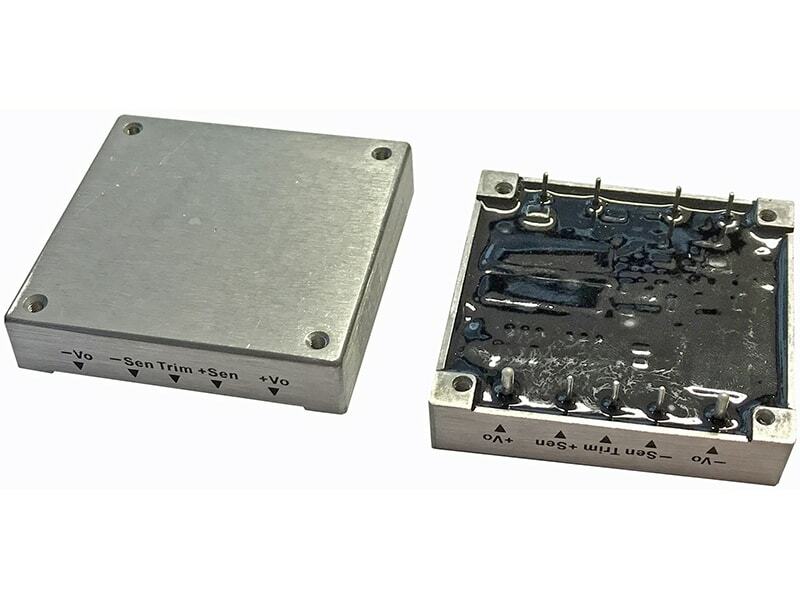 This 30W product comes in an encapsulated, shielded metal package with a footprint of only 1.0” x 2.0”. 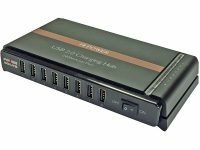 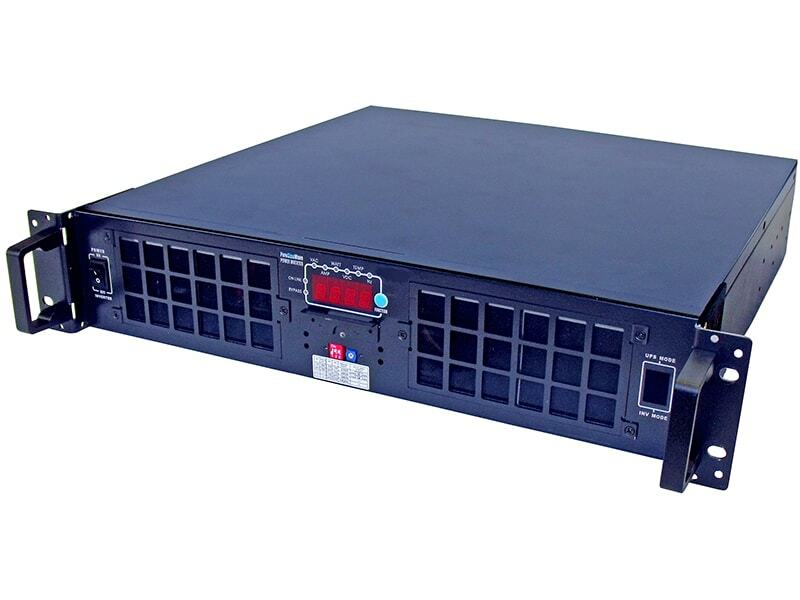 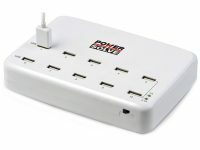 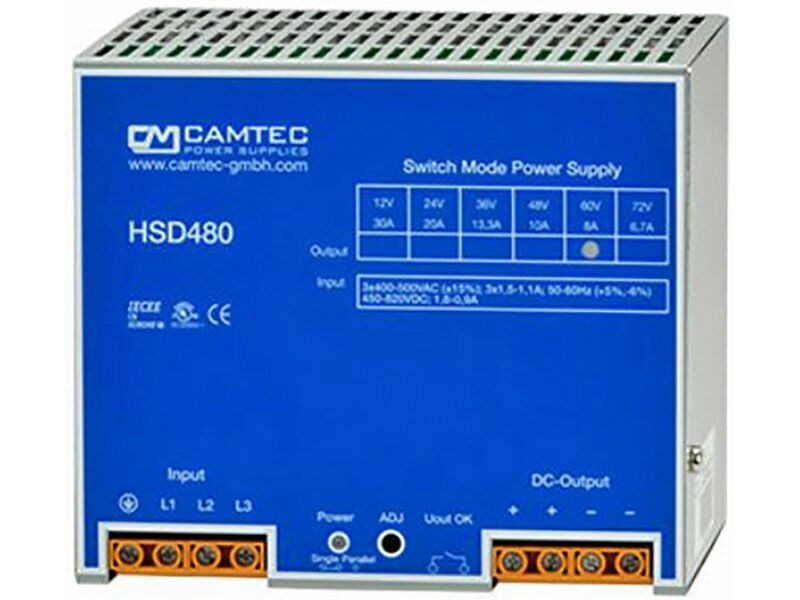 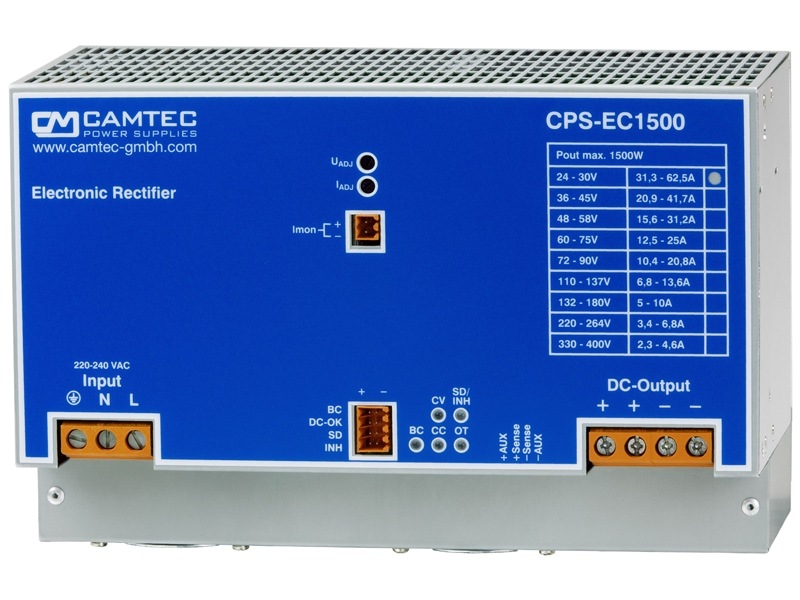 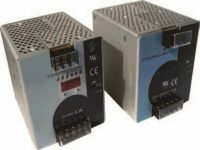 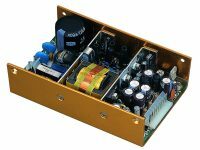 All models have wide 2:1 input voltage range and precisely regulated, isolated output voltages. 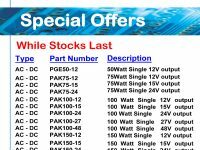 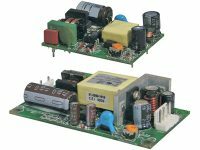 Advanced circuit topology provides high efficiency up to 91% which allows an industrial operating temperature range of –40°C to +85°C (with derating). 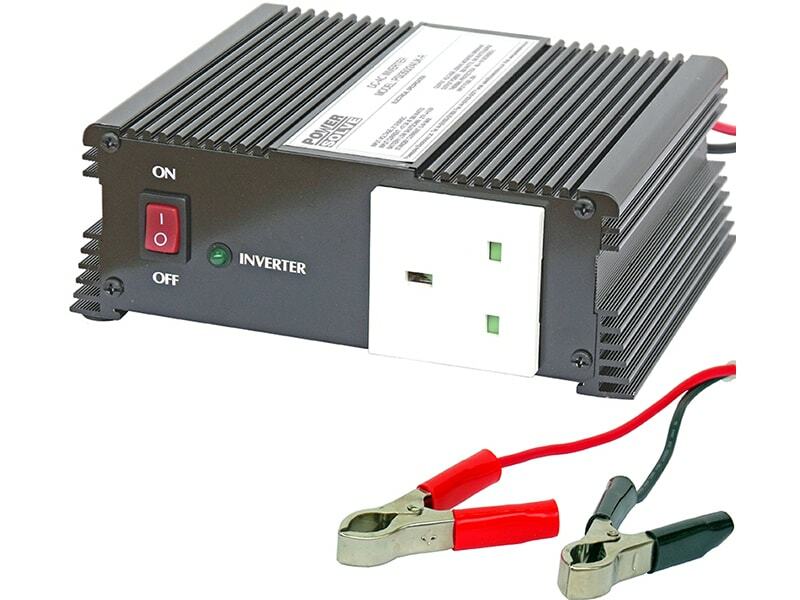 Further features include remote On/Off, adjustable output, under-voltage lockout and over-temperature protection. 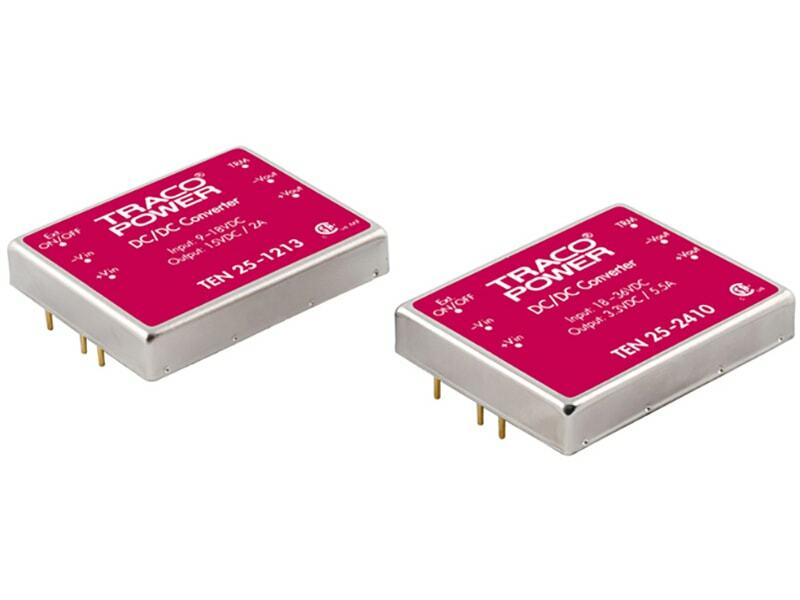 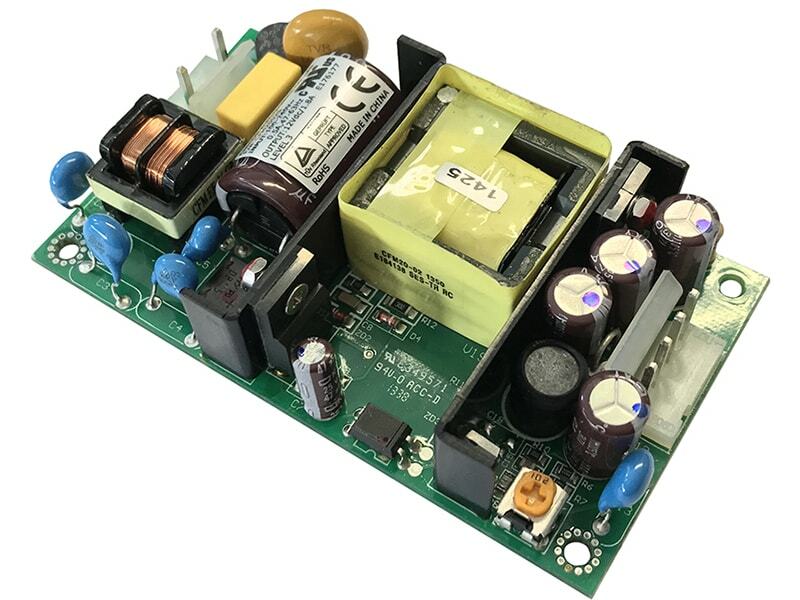 Typical applications for these converters are mobile equipment, instrumentation, distributed power architectures in communication and industrial electronics and everywhere where space on the PCB is critical.